As I find myself yearning more & more for the country, I'm also trying to build my knowledge on all things related. This weekend I've been devouring my latest purchases. My reference library is slowly building & I know you can only learn so much from a book, I hope to be referring to these books for years to come. A Year in a Bottle is full of recipes for preserves, including jams, cordials, chutneys, dehydrating & sauces. 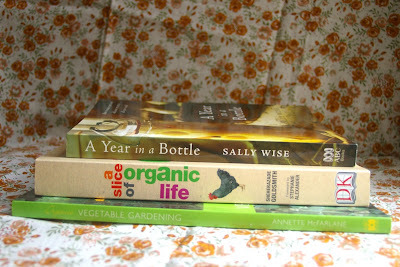 A Slice of Organic Life tempts you with introductions to a range of organic interests. 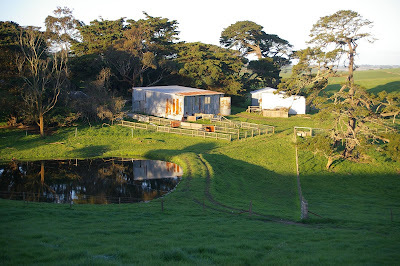 From keeping various livestock, to growing fruit & veg & making your own household products. It really is just a slice & further research will be needed into it's various topics, but for now it will do just fine. A great inspiring read. Organic Vegetable Gardening covers a broad range of veggies. Containing tips on everything from planting, to pest control & practical designs; it is quite comprehensive but easy to understand for the novice gardener. It is a Gardening Australia production, so already it has won me over. If you know of any similar books that are worth a read, please let me know their titles. 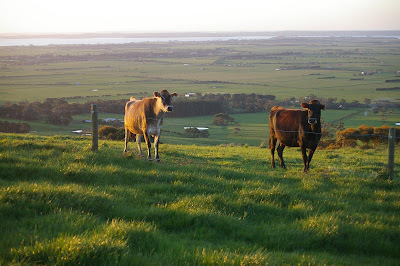 We took a drive this morning, down through the rolling hills of South Gippsland. So pretty & so many cows. 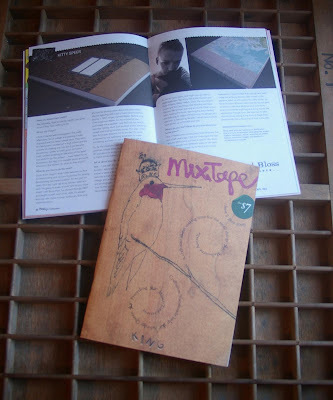 Issue 9 of mixtape has hit the shelves & landed in letterboxes. I was so excited yesterday to receive mine in the mail, I almost accosted the postie. Lucky for him, I restrained myself. The zine is looking better than ever & Justine is doing a super job. Inside are articles by Jodie, Kirsty, Sooz & heaps more super crafty chicks. 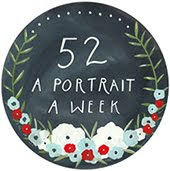 Somewhere around the middle you'll find this issue's crafty lady & guess what... it's me. I feel very privileged to be included in such an awesome publication, thanks for having me Justine! A while ago I jumped on the early bird bandwagon & found myself to be quite productive in those wee hours. I was cleaning, crafting & cooking all before trotting off to work. Now I've found myself going a step further, is it too far? I guess I must wait to find out. I've been joining the husband & the dog for a walk each morning. 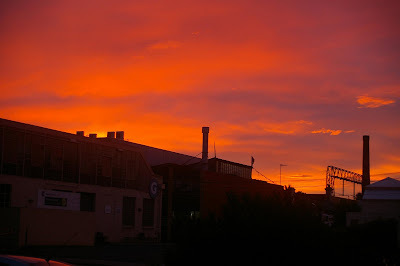 Down along the Yarra, as the sun comes up warming our faces. The rowers are effortlessly gliding along the waters surface, while hot air balloons float in the sky above. As we pass the trees on the waters edge, we spy cormorants & kookaburras sharing the shelter. We chat about our plans for the future & the day ahead. It really is a delightful way to start the day & I don't even notice that I'm exercising, how good is that. This past week my creative space has been in the pits at sandown raceway, on my couch, in bed tucked up nice & warm & in the studio. 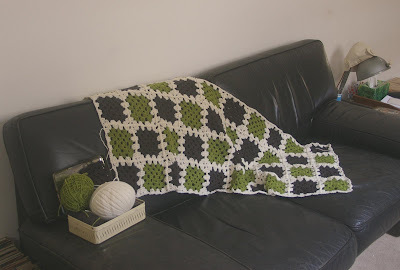 The focus this week has been this sweet little blanket for a new baby boy called Enzo. It's been a lesson for me too, learning how to change colours & ever trying to keep tension. I have a few more rounds to go before I add an edge & hand it over. 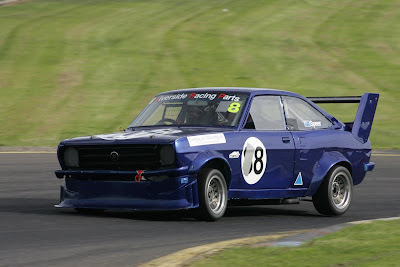 Here he is going round the track. Here's a few shots I took on friday. 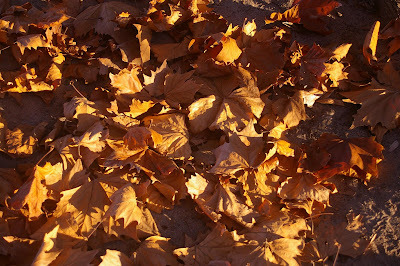 The weather was perfect here in melbourne; blue sky & a rich sun turning everything to gold, absolute magic. Rather inspirational compared to the forecast for this week. Winter is upon us & cold & wet seems to be back in fashion, it makes me appreciate friday even more. Thankyou autumn for our final fling. How good is darn cheap! It's bloody fantastic, I tell you. Surely you can tell that today was my first experience & I'm quite excited. 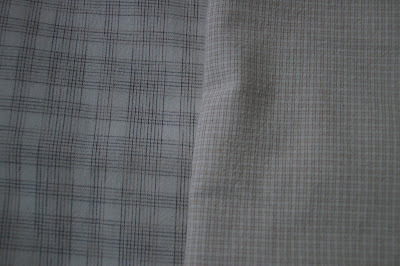 They don't have a great range of cottons, but what they do have is super cheap. So I went a bit crazy & purchased this lot, stocking up for winter I am. Lot's of projects in the pipelines here in kittyville. Yesterday after work, a friend & I popped into the most luxurious fabric store gettin around. That store is Tessuti, new to Melbourne it's at 141 Flinders Lane in the city. The talented Nikki is there too & it's always lovely to see her. 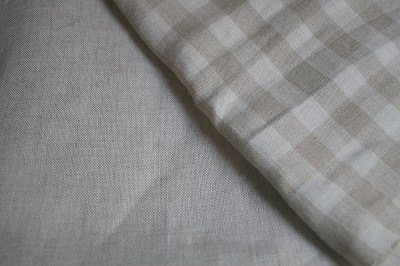 I was rather restrained & came away with 1.5m of linen, so soft & reasonably priced too. 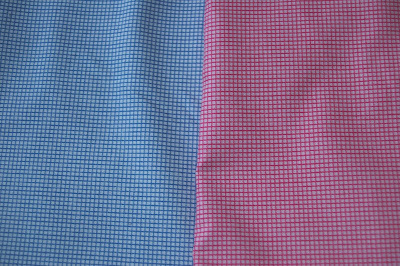 Just going in there is inspiration to make clothes. 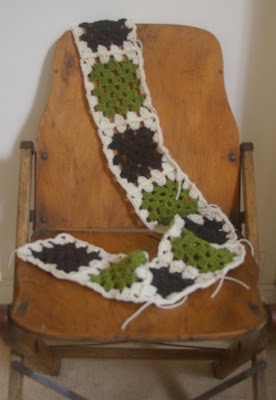 This of course is one of my 27 things to do this year, so I've also gone on the waitlist for a class at Designerstitch. 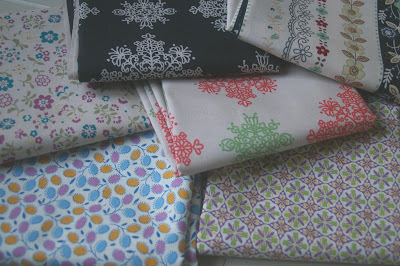 Now I'm off to darn cheap to hunt me some darn cheap fabrics. 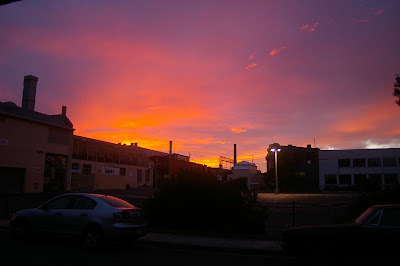 The lovely Angela of three buttons has started a new blog. It is called open & features details of independent shops in Melbourne. 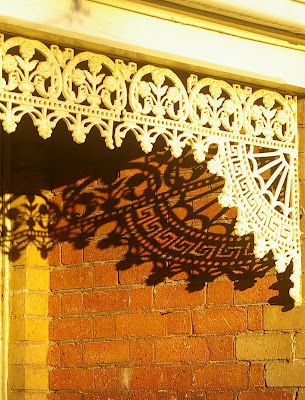 Her photography is as divine as the little shops she visits. The blog has arrived quite timely, we should strive to support small businesses in such economic times. I just received an email from said husband, titled "Kitty goes bananas!" & attached were the below images. I don't know where he found them, but they are too funny. 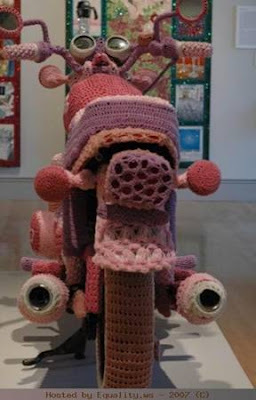 Looks like I've finally found a way to combine my love of crochet with my love of motorcycles. Hee hee. My husband is a motorcycle mechanic & has his own shop in Richmond. 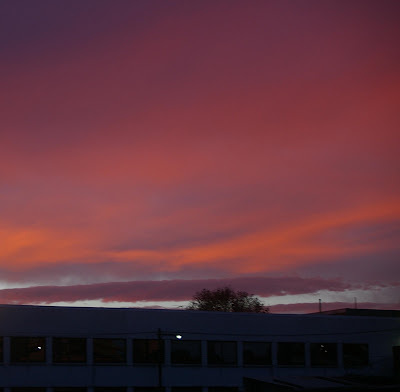 We have set up a blog to document the happenings that go on at the workshop. 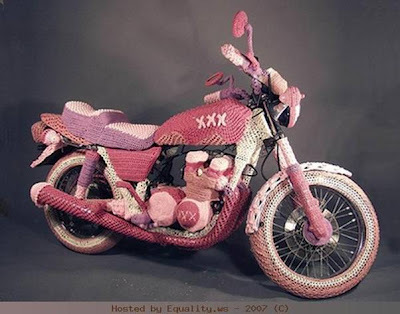 If any of your men or you for that matter, are motorcycle lovers, it's definately worth a look. Oooh, it's getting bigger. I'm almost half way. This past week has been pretty non eventful, especially on the sewing front. I haven't had anything of great interest to write about, hence why it's so quiet over here. 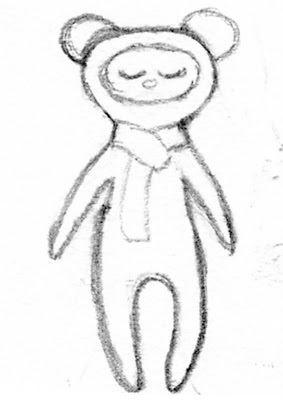 Yesterday found me doodling away & I drew this handsome sleepy bear. 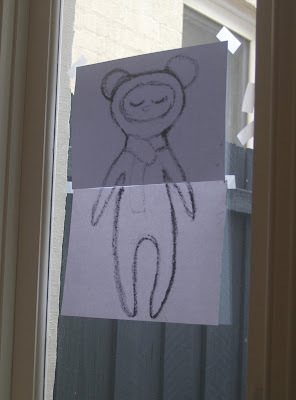 I thought I could craft him into a softie, here's the process so far. 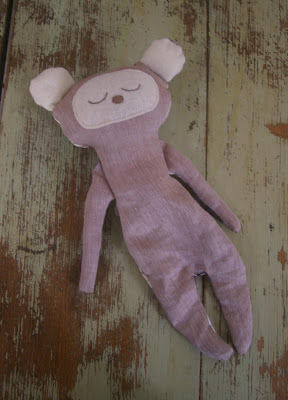 I scanned him into photoshop & printed him out extra big to take a pattern from. He's almost finished, I ran out of stuffing. I quite like him for a first attempt, but there's a few things that I'll change for next time me thinks. 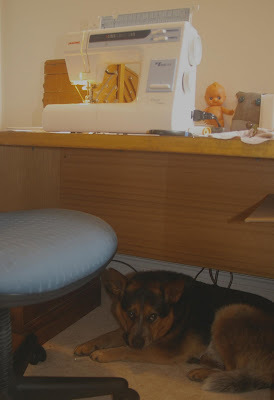 All the while, my faithfull cattle dog was keeping me company. He likes to hang out under tables. He's a tad emo & never smiles for the camera, give him a ball & it's like he's a different dog. Strange animal. The husband & I stayed up til 11pm last night, that's quite late in our books (old fuddy duddys we are). We made homemade pizza for tea & listened to old records. I love a friday night on the couch. Whilst on the couch I figured out the whole deal with connecting the squares of my granny blanket too. It's really starting to come together (literally) & reminds me so much of my own nanna & the blankets she made for me & my cousins. I'm liking the 3 colours together very much, nice & calming. Today was also productive. I'm really loving my saturday ritual. It's pretty much the same every week. All really basic homely things that just help balance out my week. A day just for me. What little rituals do you have in your week? A few curious folk have inquired about what crafty elements I included in my wedding. I made the stationary myself, which saved us a small fortune. Most of the paper was already in my stash, so all I really needed was the ink & lots & lots of cutting. 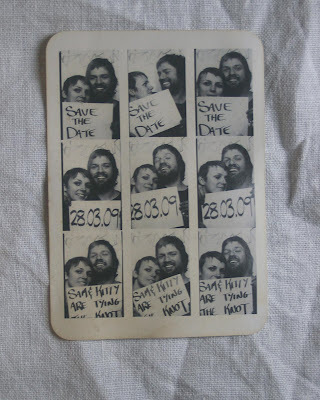 For our save the date, we jumped into a vintage photo booth to create the series of shots. I printed them A6 size, cornered them & aged them in tea. 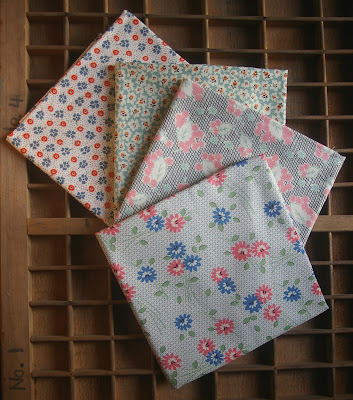 They came out quite curly, so I sat them in the press overnight (under some heavy books works too). 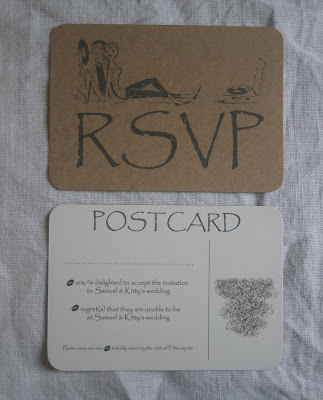 They were posted in a brown recycled kraft card envelope, which I found a great supplier on ebay. Because we love records, I used these images from an old record sleeve. The design & layout was all done in photo shop. I cut & pasted some google maps & photoshopped them to suit, these went on the back of the invite. The registry cards we were given didn't really suit our theme & needed more information. 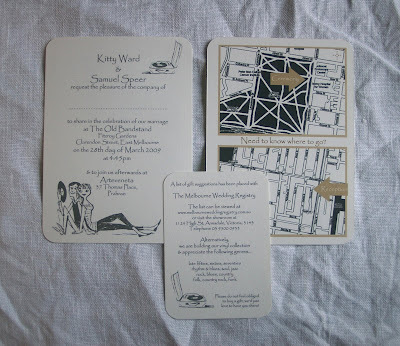 These ones were printed 8 to an A4 page on the same heavy stock as the invites. Our Rsvp was a postcard, it took a few different glue attempts to find the right one for the job. 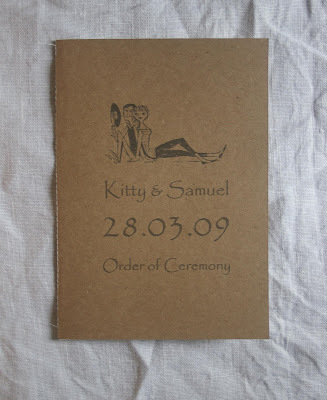 The order of ceremony booklets were whizzed up on the sewing machine a few nights before the day. The inside was a nice light weight stock paper. 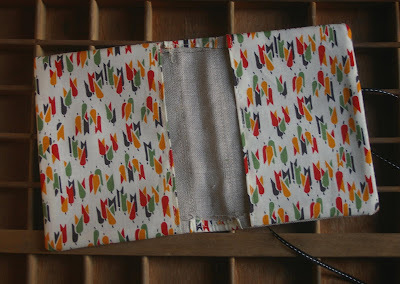 I like the roughness of the sewn spine. 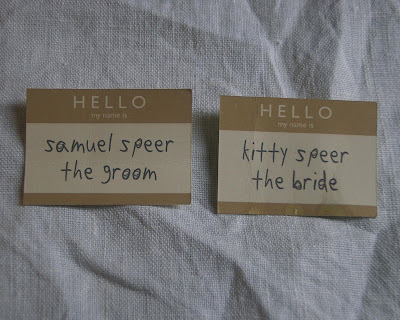 And lastly, I made nametags for everybody on the night. Just for a laugh. I based them on the old sticker design but wrote everyones name on in different fonts so they all looked individual. This was all done in photoshop too, so handy. These are the ones we wore on the night, nicely tainted with white wine spills. Yep, I bet you're getting sick of these... this one is different though. 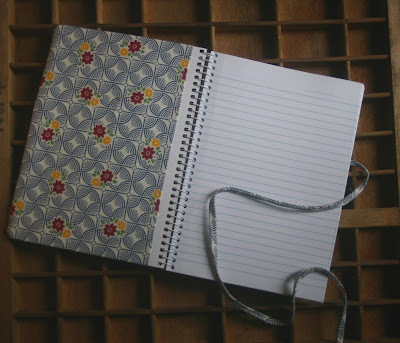 It's bigger for a start & the notebook is lined & well, that's pretty much it. It's a birthday present for a friend, I hope she likes its. 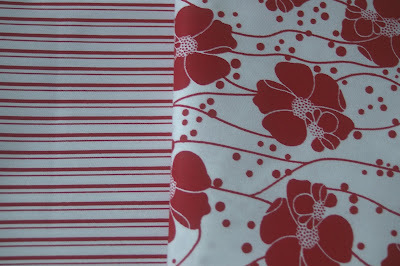 I didn't have a matching ribbon to wrap around, so I painstakingly made some bias tape without a bias tape maker. 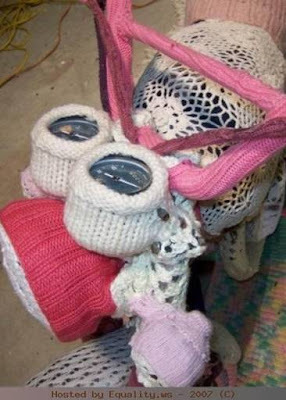 I must remember to pick one up next time I'm at a crafty store. It was very fiddly & the iron got a little too close to my finger tips. But alls well that ends well. 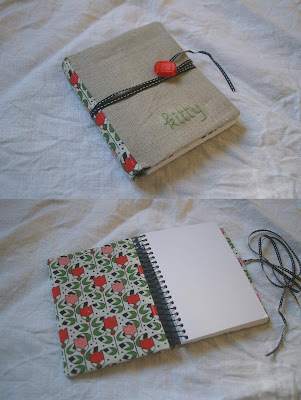 I'm hosting a friend for a crafty afternoon tomorrow, I'm going to teach her a few bookbinding techniques. I haven't made anything with paper for a while, so it should be quite refreshing. I'll post the creations when we're done. Hope you've had a lovely friday! 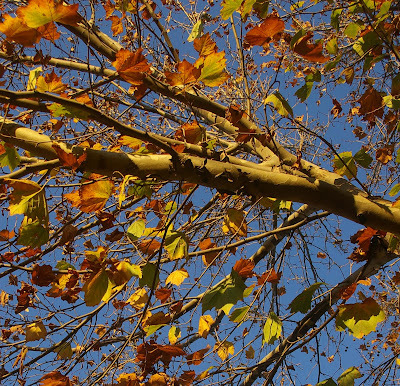 Not much in the way of crafting this lovely autumn thursday. 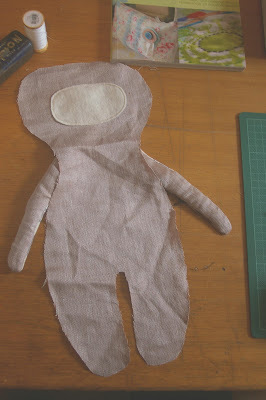 I've been dreaming up all sorts of things to make, but haven't quite grasped onto one single idea. So yes, I guess you could say I've been procrastinating. 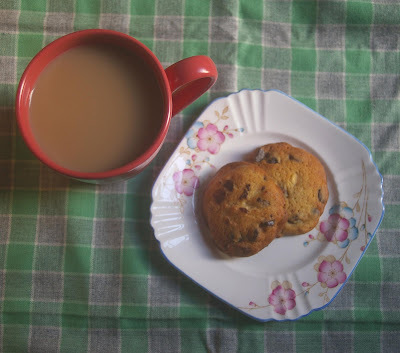 I did bake some triple choc chip cookies though, very tasty & perfect with a cup of tea. And finally, no Achey breaky back today, the muscles have calmed themselves down. I must say, it is awfully wonderful being able to move. I don't quite know how my head works, but Saturday morning past I thought it was a grand idea to walk home from the fruit & veg market... with 2 green bags absolutely choccas with shopping. The walk home took half an hour & I was in pain then, my shoulders were killing me! 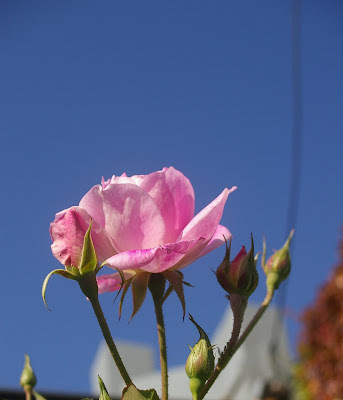 The body is a strange thing, because on Sunday the pain was mild. 2 days later, my back has joined in on the fun. I can't work & I've been on the couch all day working on my granny squares, which is great because I'm now up to 50... just another 200 to go. So I'm dosed up on voltaren & trying to see through the pain killers whether or not I can work tomorrow. 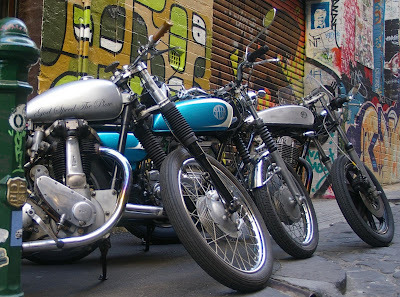 I'm glad Sunday was good to me, because it gave me the chance to take a glorious ride on my motorbike to South Melbourne. Where I ventured into Spotlight to find these beauties. 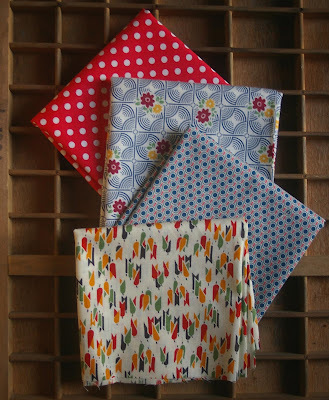 They have a newish range of fabrics with great vintage designs upon them. 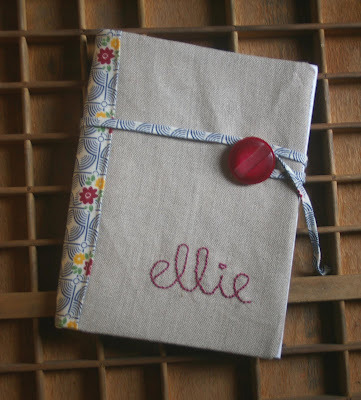 I was enamoured by this particular fabric & quickly whipped up another notebook cover for a friend. Surely by the initials, she will figure it out before she receives it. But I must purchase another book to slide into it before I gift it. Don't mind the rough edges, I'm a ruffian! 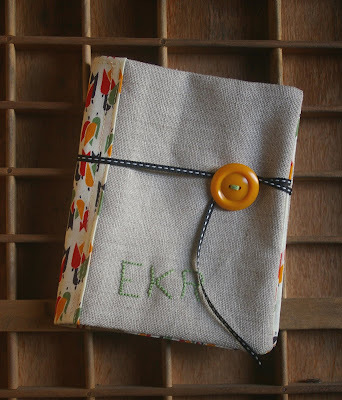 A little cover for the visual diary that lives in my handbag. 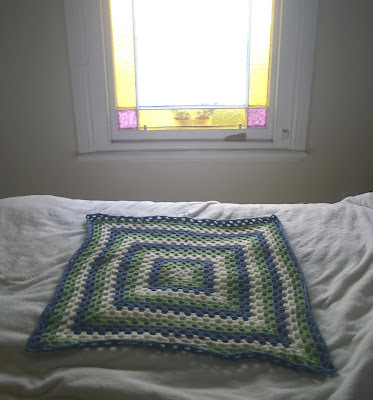 I felt it needed prettying up & plus it is winter soon & I wouldn't want it getting cold. 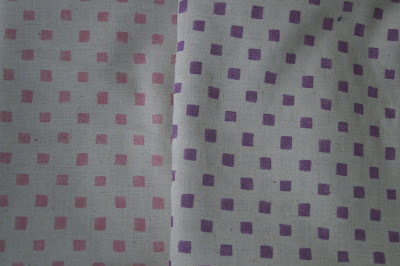 I used some rough linen &the tulip fabric was picked up from the $1.50 scrap bucket at Amitie. Finished off with a vintage button & stitching. I think it's super cute.